Call us now and we are on our way! 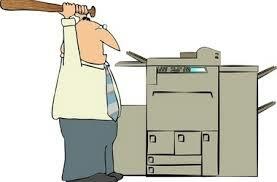 Is your Copier or Printer tired or not working? Then call us today to either fix or replace your equipment.